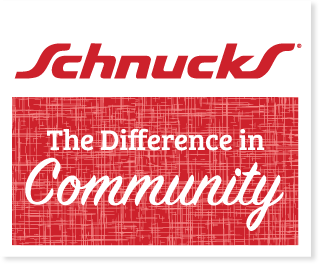 An easy way to give back (without spending more of your own hard-earned money) is signing up for the Schnucks eScrip program and selecting Safe Connections as your nonprofit of choice. It costs nothing. You pick up an eScrip card at any Schnucks store, then register it online and have it scanned each time you shop. 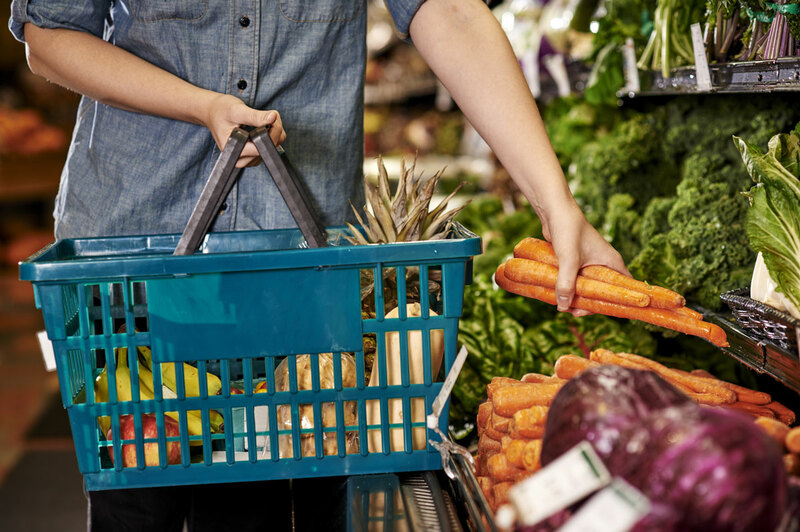 Your registered purchases are tracked and can be viewed online, so you can keep track of the amount you are contributing. 1% donated to your charities of choice on monthly purchases between $0-$300. Purchases must be made with credit cards, debit/ATM cards or loyalty cards, not cash or checks. Simply sign up online, be sure to select “Safe Connections” as your charity of choice, and… that’s it (really!). Then make sure to go to smile.amazon.com each time you shop — it’s really that easy!